Get your name inside the 'Forum Members World Map'! Our members are encouraged to share their location (country) because this could enhance the communication between our 2100+ members from different regions in the world - beyond cultural differences. This topic provides an impression about which nations are represented at this forum. Those members who have shared their location in their profile-section - directly or via their website - are listed in the international (alphabetic) rankings below. 280 members from 53 countries are listed below!! NOTICE: In order to safeguard the privacy of members who do not share their location publicly, their names are not listed in these rankings. For members who's name is not listed: if you would like to see your name listed for your country you are very welcome to make this noticed by simply posting the name of your country... in response the moderators can include your name in the ranking!! Re: Get your name inside the 'Forum Members World Map'! including members from 22 countries - we ARE an international community! One of the benefits is that it should make thinks a little more easy to oversee who is involved in this forum. Anyway, I hope you will you like it anyway! By the way, if you would like to see your forum-name listed as well (if not listed yet) ... then you are welcome to simply respond by posting the name of your country! PS. Only 88 of the 303 forum-members so far are listed - which implicates that many members have not yet shared their location (for various reasons). Anyway, let's hope that more members will now recognize the 'fun' of sharing that info!! It is really Great and Enthusiastic. Dear members, in case you don't mind... please share your country in your profile!! Then the moderators will be able to add your 'forum-name' inside the world map! 4 New countries added, 95 members are now included. Hi everyone im new here & really want to read handprints & to learn diffrent styles of reading hands. 3 New countries added, 110 members are now included in the 'World Map'. Martijn, well done, a lot of work involved in this! Great to see that we are a truly international community. When I first started handreading it was a very lonely business (no internet). 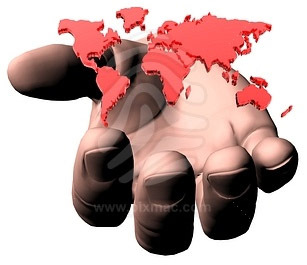 Now it is great that we can so easily talk to other handreaders from all over the world! Martijn, I know you can see the countries from IP addresses when people join, so it is nice to see you respect the privacy of those who don't wish to publicly share their country. However, I hope everyone puts their country in their profile and informs you when they have done so. Come on people, what do you have to lose by boosting your country's membership stats? Lynn wrote: Martijn, well done, a lot of work involved in this! Great to see that we are a truly international community. Dear Lynn, thanks for your encouraging words. 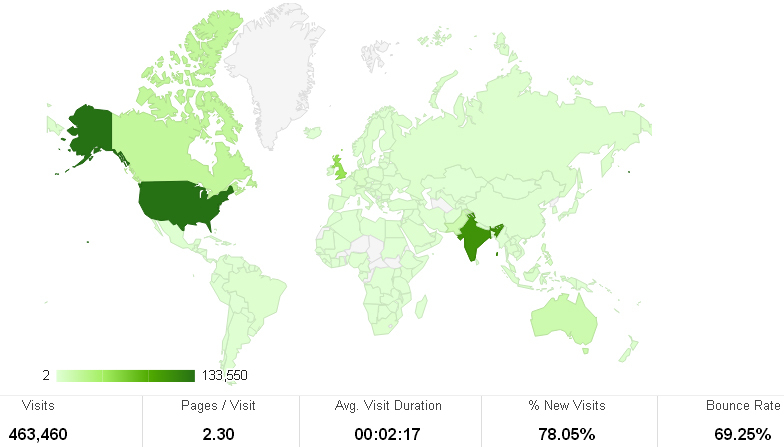 And yes... for sure, we are an international community with members from 30+ countries, and the brand new 'visitors world map' displays that in the 4th quarter of 2010 we had visitors from 144 countries. This is great! I added my country to my profile. ... Excellent!! Thanks Roberta, your name is now included as well. So good to see my country next to so many great countries!!! And I feel so good to see that I am representing my country here, in this forum! I have not found a palm reader in Romania so far. They must be some others but I couldn't find the way to contact them. But I have you guys and that makes me so happy!!!! 1 New country added, 124 members are now included in the 'World Map'. Would you like to see your membername listed as well? => Then please add your country in your 'profile' (see the 'Profile' button in the TOP-MENU): See the 'Word Map'! HI , I am new here , my first day it is actually. 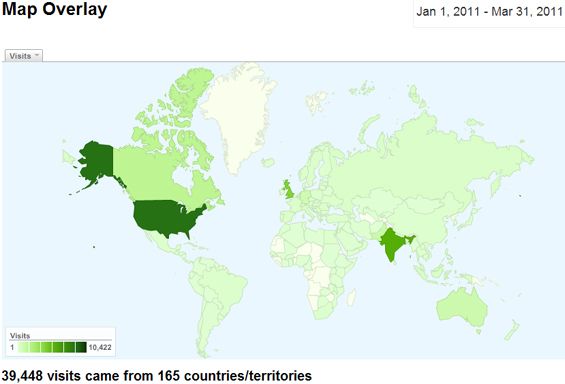 - 131 of our 500+ members are now included in the 'World Map'. This topic is updated again! - 9 members added in the 'Members World Map'. In the first half of this week the forum was visited by 500+ unique visitors on a daily basis! I'll think about changing to my real name.